Supported ourselves with proficient amenities, we are readily instrumental in providing an inclusive variety of Wooden Strips. 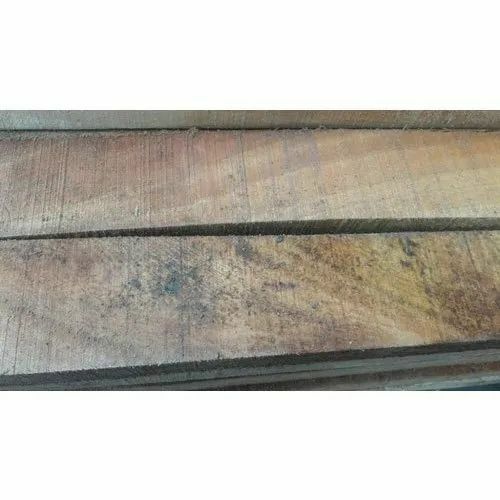 stablished in year of 1938, "Malhotra Timber" has developed as a Wholesale Trader and Retailer into a trustful entity and pioneered the industry by providing optimum quality Wooden Balli, Plywood Board, Wooden Door. Due to our professional expertise, we have been the industry leaders and thus our role becomes stronger to fulfill the diverse needs of our prominent clients. Under the respected guidance of Mr. Mayank Deep Singh, we are where our clients want us to be.